This delicious cocktail is the perfect twist on a romantic classic. 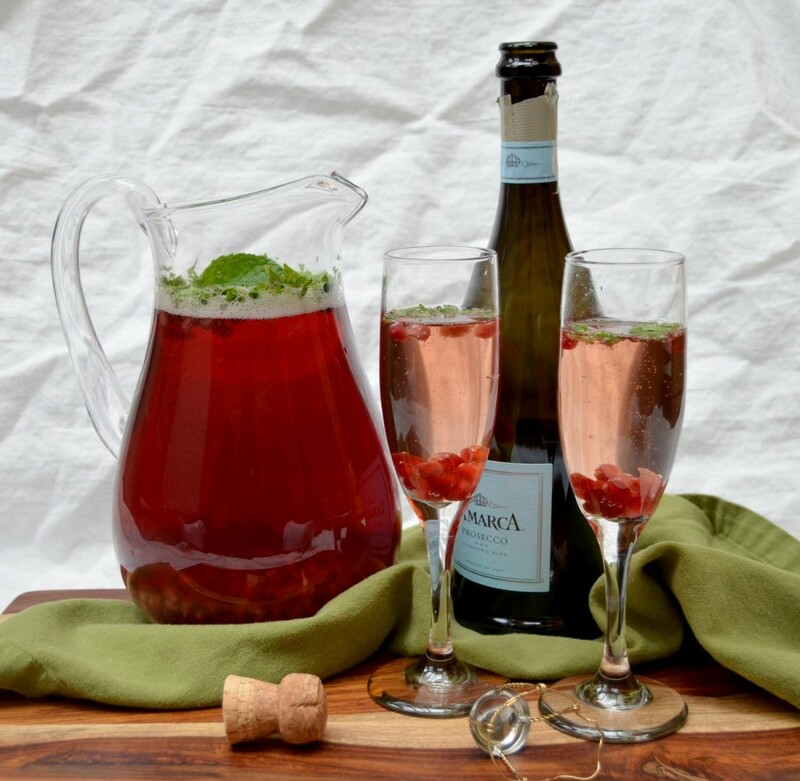 With seasonal pomegranates, it adds a delightful pop of colour and sweetness to the delicious prosecco. A favourite for any occasion, this simple drink is surely to impress. *Italian sparkling wine. Any other sparkling wine will also work. Combine all of the ingredients together in a large jug. Mix until fully incorporated and serve immediately.